All The Reserve at Registry R homes currently listed for sale in Fort Collins as of 04/22/2019 are shown below. You can change the search criteria at any time by pressing the 'Change Search' button below. If you have any questions or you would like more information about any Fort Collins homes for sale or other Fort Collins real estate, please contact us and one of our knowledgeable Fort Collins REALTORS® would be pleased to assist you. "Another stunning floor plan by Lokal Homes in Registry Ridge! You will be greeted by a two story grand entrance followed by an open layout. 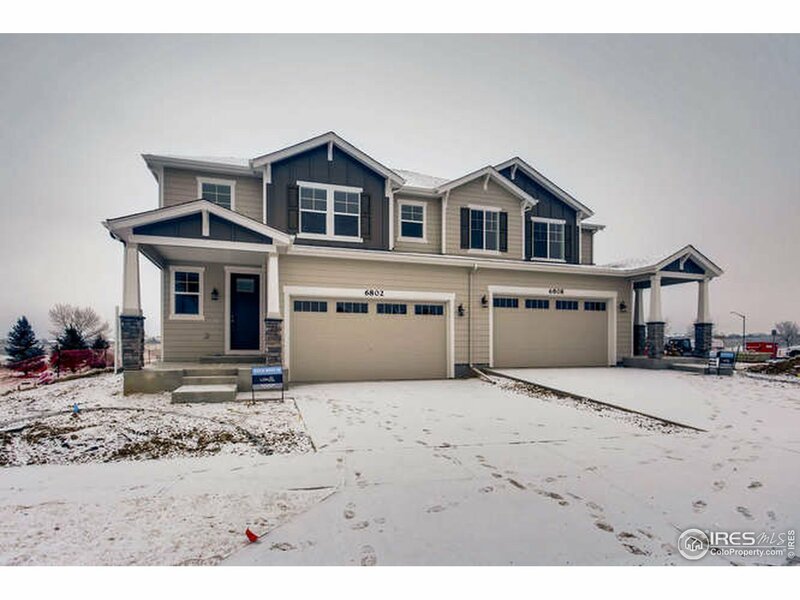 This 2 story is filled with beautiful finishes from top to bottom including a gourmet kitchen; granite, stainless steel appliances, 42 maple cabinets, crown molding, gas range & more! 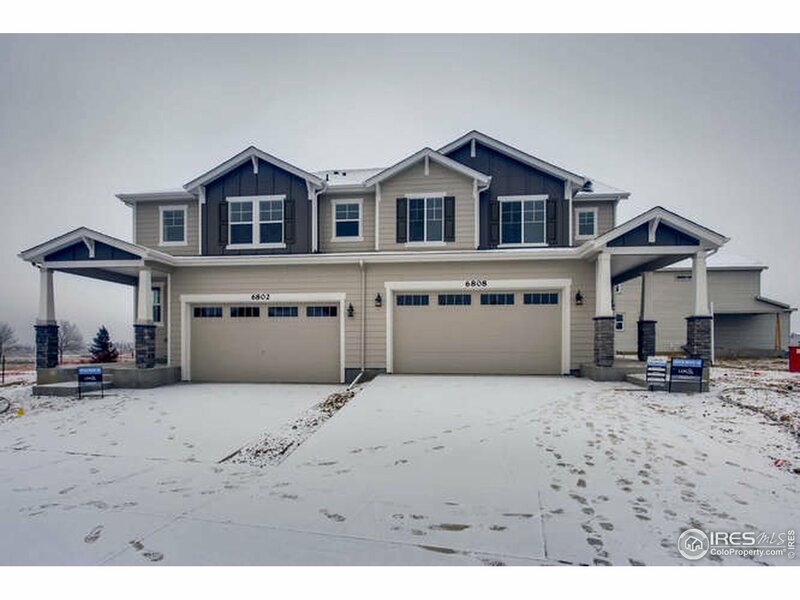 Hang out up stairs in loft or relax the in large master suite which includes a 5 piece master bath"
"This is a NEW, beautiful West facing paired home overlooking a large green space with MOUNTAIN VIEWS! Passing through the covered front porch into the home you will find an open floor plan that has a lot of natural light and is a great space for entertaining. Trendy finishes throughout and a laundry room conveniently located on the second level are just a few of the many amazing features to highlight. Relaxing in the large master suite with the 5 piece master bath will be the cherry on top!"